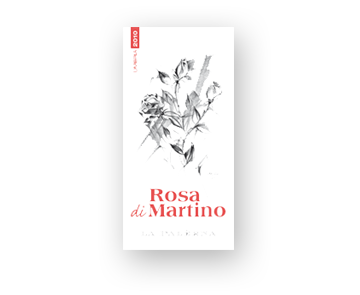 Dedicated to a person who played an important role in the creation of the La Palerna winery, Rosa di Martino is a rosé wine produced as an oenological experiment that was immediately greeted with great favour. It is easy to drink, especially in summer, and is delicate and fragrant even fresh. The roses on the label are from a delicate charcoal drawing by Franco Alessandrini. Aroma: of fruit and fresh flowers with notes of cherry, pomegranate and geranium. Production per hectare: 4.5 t.
Pairings: as an aperitif with fresh cheeses and deli meats; first and second courses of fish and even shellfish.